On Tuesday, October 30, the faculty of Languages and Translation launched a blood donation campaign at the food court where a large number of students took part in. This was held under the supervision of the Student Activities Department and Prof. Leyla Kamel, the Dean of the Faculty of Languages and Translation. 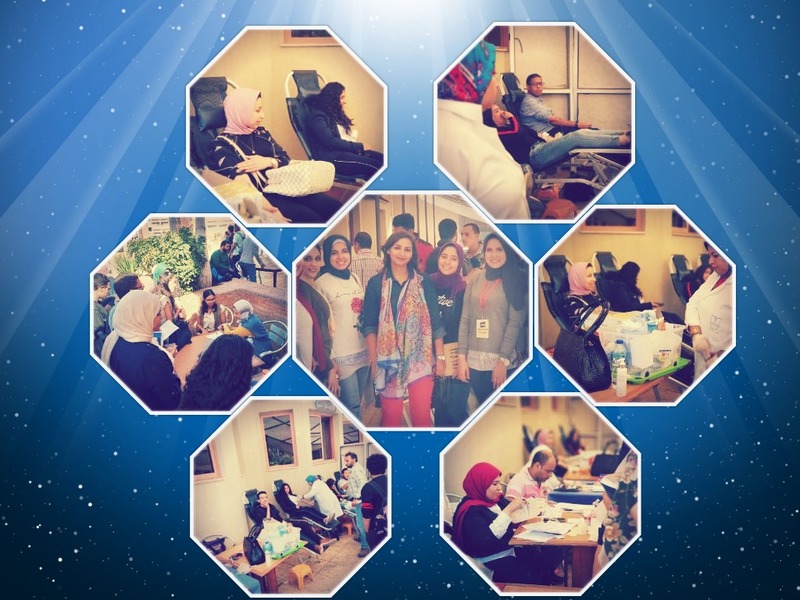 The coordination of the campaign was managed by Ms. Rania Bassiouny, the student activities leader.